For exhibition inquiries, consultancy requests, invitations to serve on grant panels, speaking engagements, and curatorial opportunities, email me here. 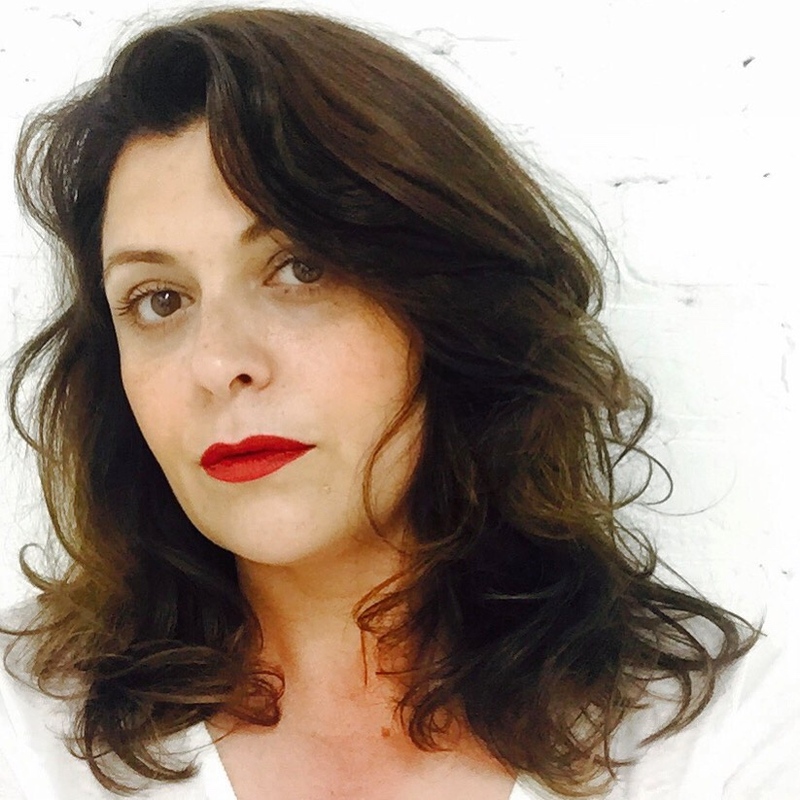 Ellina Kevorkian is an artist and curator who finds hybridized relationships in painting, photography, video, and performance. Her 18-year career in the arts has shaped her vision. She supports work that not only challenges expectations of method and content between disciplines, but also fights for integrity in the arts, for the artist’s intention, for the inclusion of under-recognized voices, and advocates for artist sustainability. Her challenge, as it is for others, is to stay curious and then to do the work of becoming informed. Through her own paintings and video art she looks at intersections among feminist, identity, and autobiography– often with the participation of her twin sister, as well as her children– while observing cultural representations of women. Kevorkian has participated in solo and group exhibitions, showing work at Western Project, Mark Moore Gallery, the Museum of Contemporary Art Los Angeles, the Museum of Contemporary Art Denver, The Center for the Art of Performance at University of California Los Angeles, as well as having been included in the Southern California Council of the National Museum of Women in the Arts-sponsored retrospective Multiple Vantage Points: Southern California Women Artists, 1980-2006. Her work was recently written about by Sunjata Iyengar in Rethinking Feminism in Early Modern Studies—Gender, Race and Sexuality, published by Routledge Press, edited by Ania Loomba and Melissa Sanchez. Kevorkian’s curatorial focus is situated between her interests in both the visual arts and performance–she follows experimental works that push the boundaries of expectation, whether redefining medium, discipline, or social construct. But it is the pursuit of the idea, regardless of medium, that fuels an interdisciplinary approach to her work. She is excited by artists who explore the human condition– through sensual materiality or experience and/or response– who engage and reflect human vulnerability and empathic need for connection. Equally, she is interested in artists who investigate and respond to how these impulses can lead to failure. She views almost all work through this humanist framework. Kevorkian has been a guest of universities, conferences, and convenings, participating in nation-wide discourse and nominating | panel reviews for significant institutions such as The National Endowment for the Arts, The Heinz Foundation, The Pew Center for Cultural Heritage, Creative Capital Foundation, United States Artists, the Harpo Foundation, The Alliance for Artist Communities, as well as College Art Association (CAA). She was named as a Portland Emerging Arts Leaders (PEAL,) which is affiliated with the Emerging Leaders Network, a program of Americans for the Arts. Kevorkian has been written about in The LA Times, The LA Weekly, ArtForum, ArtPulse, and Artnet. She holds an MA from Wesleyan University in curatorial practice as well as an MFA from Claremont Graduate University. Most recently, Kevorkian served as artistic director for residency programs at the Bemis Center for Contemporary Arts in Omaha, NE, and as artistic director at the Soap Factory in Minneapolis, MN.